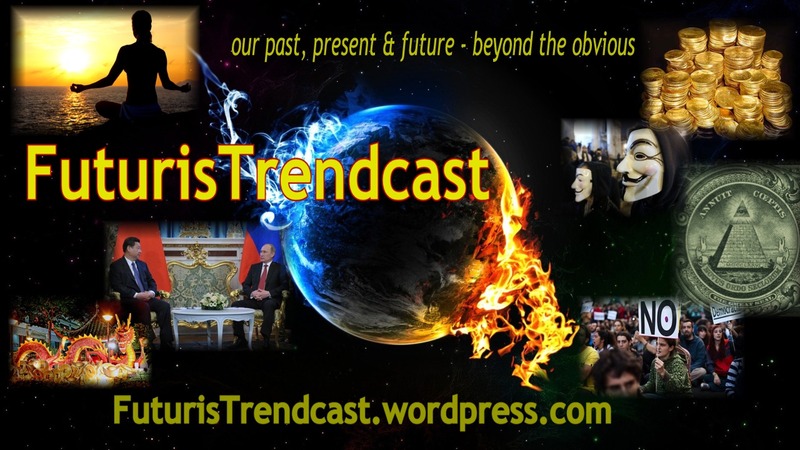 This post is reblogged from my new blog Futurist Trendcast, where I have been posting an ongoing series of articles about the situation in Ukraine, as well as about Russia, USA, EU and other countries. The blog also contains predictions for various global events and more. Visit Futurist Trendcast. Why is Crimea Overwhelmingly Pro RE-Unification With Russia? The information coming to the surface now shows that if Crimea stayed as part of Ukraine, it would have become a huge NATO/US military base. I seriously doubt that the people of the Crimea would have stood for that, but if such a thing did happen, it would have meant WWIII as Russia would never allow it. From this perspective it’s especially clear why NATO, USA and EU were so shocked that Russia decisively accepted Crimea back. They already considered it theirs. The city of Sevastopol is the prized possession. This is one of the best harbors in the world. But the entire Crimea is of huge strategic importance – first and foremost, if you want to attack Russia. In addition, Crimea is important for the control over other countries, including Iran and Turkey. As they say, he who controls Crimea, controls the Black Sea. At least one hospital in Crimea’s capital Simferopol and at least one school in Sevastopol were targeted by the US/NATO just recently. They were planning on turning the hospital into a base for their troops after a massive renovation. One of the high schools (a gymnasium) in Sevastopol the Kiev authorities were about to sell to the US to be repurposed as a school for spies, targeting Russia. It was planned that the kids going to that school would be learning languages and spying techniques since an early age. It appears Americans wanted to turn the Crimea into a massive military/navy/intelligence complex. The famous, one-of-a-kind Soviet underground submarine base in Balaklava, which is now the Museum of the Cold War, was visited in the past several years by at least 25 delegations from the Pentagon, US Navy, NATO, and Western political circles. Kiev gave them access to super-secret Russian/Soviet sectors of the base, which were supposed to be off limits. They studied with great interest the secret documentation and technology. Continue reading the full article!